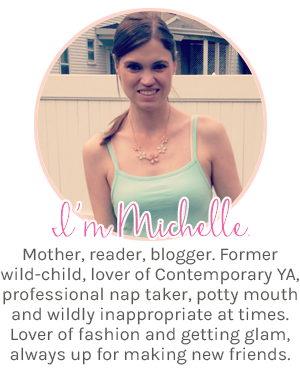 Pink Polka Dot Books: Welcome to the FFBC: This Lie Will Kill You by Chelsea Pitcher-- Interview & 10 book Giveaway!! Welcome to the FFBC: This Lie Will Kill You by Chelsea Pitcher-- Interview & 10 book Giveaway!! Hello FFBC team!! 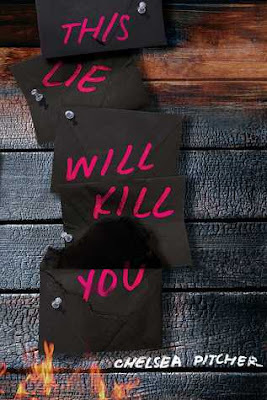 We are announcing a new tour we're hosting for This Lie Will Kill You that is being released December 11, 2018. Hi Chelsea!! 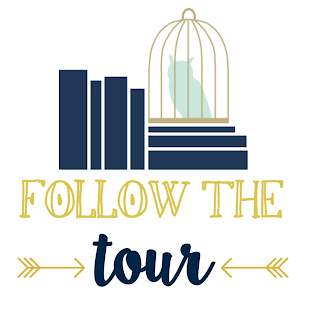 We’re so excited to have your book in our FFBC Tours, and can’t wait to ask you a couple of questions about THIS LIE WILL KILL YOU! The Daughter of Smoke and Bone series, Simon vs. the Homo Sapiens Agenda and The Diviners are at the top of my list! What were your favorite books during your elementary/junior high years? Francesca Lia Block books I could get my hands on as a teenager. 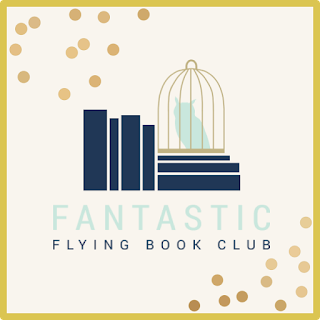 Daughter of Smoke and Bone, Veronica Mars, His Dark Materials, Morgan le Fay, Hanson and anything faerie related! deliciously dark YA fantasy with an ace narrator. The book is absolutely fantastic and comes out in 2019. Could you tell our Book Addicts a little bit about THIS LIE WILL KILL YOU? On the surface, THIS LIE WILL KILL YOU is about a murder mystery dinner that turns ugly. Five teens attend the party, only to find that someone is already there watching them. Someone has been watching them for a very long time. And that person will stop at nothing to uncover what happened one year ago, when a classmate died in a tragic accident. An accident that might’ve been premeditated. Under the surface, though, the book might be about something else. It might be a guidebook to exposing predators. It might even be an instruction manual on how to burn the patriarchy to the ground. Let’s leave it up to the audience to decide. Do you have any favorite mystery/thriller books/movies/tv shows? Can you tell us anything about our 5 suspects? Juniper Torres is whip smart and would do anything for the people she loves. Anything. Ruby Valentine has a flair for the dramatic, and she loves putting on a show for anyone who will watch her: friends, lovers… and mortal enemies. Parker Addison is planning to win back the love of his life, and if anyone tries to stop him, well… good thing he brought a rope to the party. Brett Carmichael is a fighter, always has been. Always will be. Of course, always isn’t as long as you might think, in a house with five liars and a killer. Gavin Moon is the keeper of everyone’s secrets. It’s easy, when you’re looking in from the outside. But tonight, Gavin’s stepping into the party, and into a massive web of lies. Can he expose the truth… before someone tries to silence him? Tell us your favorite quote from THIS LIE WILL KILL YOU. If you had to pick one song to be the Theme Song for THIS LIE WILL KILL– Which one would you pick? Are there any recommendations you could give your readers to be in the “perfect mood” to read THIS LIE WILL KILL YOU (specific music, snacks…)? The book comes out in December, which is perfect, because the murder mystery dinner takes place on December 21st. So make some hot chocolate, settle in by the fire… and prepare to start glancing behind your back every few minutes! Thank you for having me!! 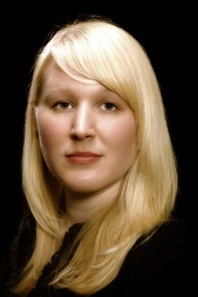 I’m thrilled to be featured on your fabulous site! I don't even know where to start on this interview!! First, I am SO excited about this book-- I love YA Mystery/Thrillers and I haven't read/watched a murder dinner party book/movie in a long time!! Sounds fun! My answer to fave movie would also be Mean Girls (and Clueless). And YES to Bunnicula!! I loved the original as a kid and I've read that one and a few of the sequels to my son & he enjoys them too! I would love to hear your Toby theory. I went through a whole Toby-induced rage-depression for a while during that show. It was definitely a roller-coaster ride. Last but not least-- I can't wait to see what the YA Mystery w/ witches is like!! Thanks again for being on my blog!! Follow the full tour HERE! 10 copies of THIS LIE WILL KILL YOU by Chelsea Pitcher will go to 10 winners!! Visit any of the other tour stops for more chances to win! This book sounds amazing and is on my TBR. I love to read mysteries and thrillers. I've seen this book around, but this is the first time I've actually read the blurb for it. It's intriguing! Thanks for sharing! And the interview was lovely. I am so on this ya murder mystery bandwagon! !